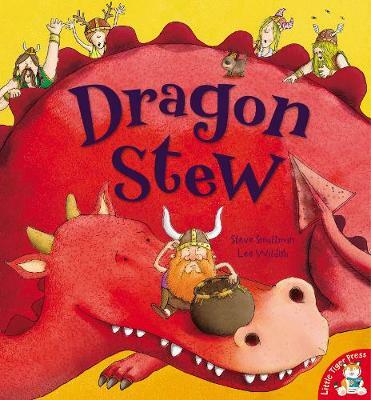 But when the Vikings find their dragon, they get a great, BIG surprise! A wonderfully funny rhyming picture book from the author of Poo in the Zoo, Steve Smallman. With hilarious illustrations from Lee Wildish (Pizza for Pirates and Spaghetti with the Yeti), this is the perfect story book for young children - and guaranteed to become a family favourite!